Total Immersion™ is a swimming education system that teaches all levels and abilities, the secrets of effortless endurance and easy speed. WHICH SWIM PROGRAM IS RIGHT FOR YOU? Train in a motivating group environment for triathlons, open water swims and general health and fitness. Improve your metabolic and neuro-muscular conditioning. 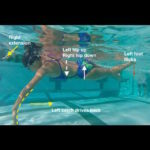 By honing the advanced swimming skills of ‘catch and press’ and two beat kick, swimmers create maximum propulsion with minimal effort. 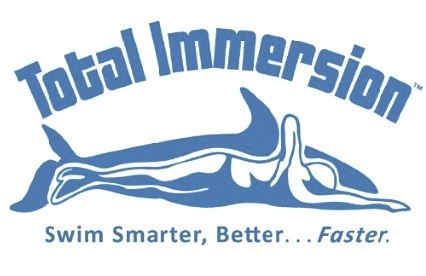 Total Immersion™ Master Coach Claire Owen has 30 years of teaching and learning experience. When it comes to coaching swimming she is passionate about the quality of your experience, and strives to ensure continuous improvement in all her swimmers. She has a competitive swimming history, competing at National level in the UK; 17 years of high energy physical education teaching and coaching in Hong Kong, competing in Biathlon and playing International rugby, and now resides in Sydney sharing her passion for life long learning and her love of swimming!